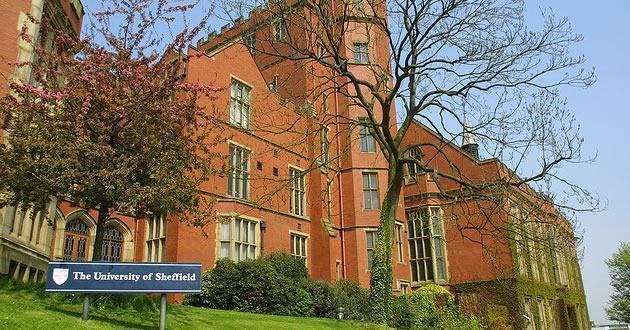 The University of Sheffield is pleased to announce International Undergraduate Merit Scholarship starting in September 2019. Up to 50 scholarships are available for new international (non-EU) students who meet the eligibility criteria. Scholarship Award: The scholarships are competitive awards worth 50% of the tuition fee for an undergraduate degree programme starting in September 2019. Nationality: The scholarship is available for new international (non-EU) students who meet the eligibility criteria. Number of Scholarships: 50 International Undergraduate Merit Scholarships in 2019 are available. Eligible Countries: The scholarship is available for new international (non-EU) students who meet the eligibility criteria. You must receive an offer for a course studied in full at the University of Sheffield. Degree programmes split between the University of Sheffield and a partner institution are not eligible to apply for a scholarship. All undergraduate degree courses are eligible with the exceptions of Medicine (A100/A101) and Dentistry (A200). How to Apply: You will be able to apply for a scholarship via MUSE for applicants.